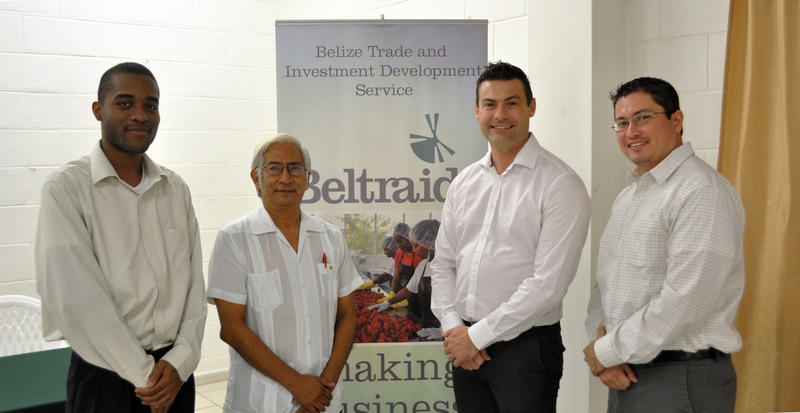 BELTRAIDE, in collaboration with Compete Caribbean, will be developing and implementing a “Belize Medical Tourism Association”. This implementation requires the assistance of the private and public institutions/departments for the successful execution of the Belize Medical Tourism Sector Strategy, which was completed by Mr. Massimo Manzi, who is presently the Executive Director of PROMED in Costa Rica. 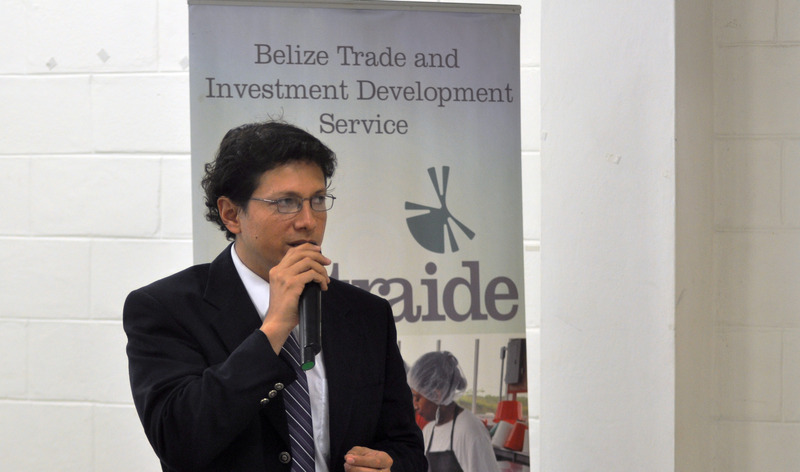 Mr. Manzi has conducted his first mission to Belize in August 2013 to assist in the development of the association. During that time several meetings with relevant members of the banks, credit unions, airline companies, and insurance companies were conducted to sensitize them about the consultancy, discovering ways to support the association, and acquiring special rates or packages for the medical tourism developers and clientele. 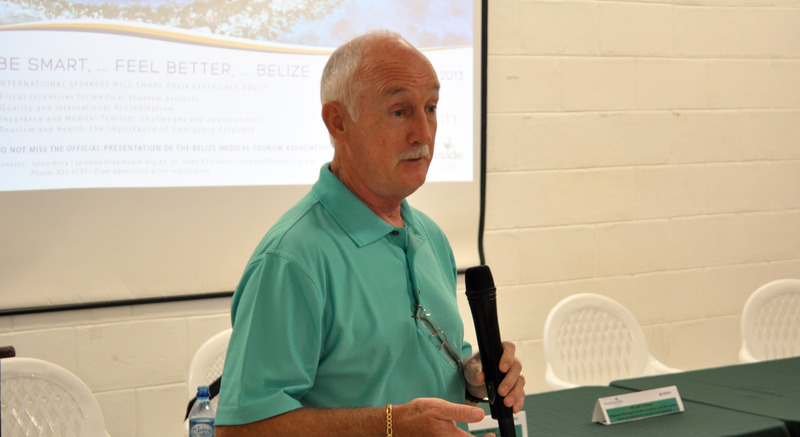 The First Belize Medical Tourism Forum was held today Thursday September 26th at ITVET from 8:30 a.m. – 1:00 p.m. 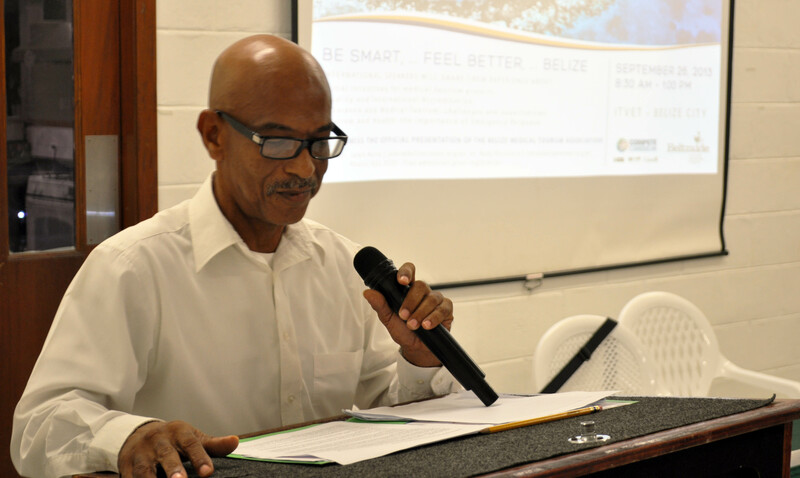 It is my sincere hope that this program will be a huge success and will also bring much needed emergency health services to the elderly retired xpats in Belize.